When it comes to setting a solid foundation for children and their dental care, the earlier you start, the easier it will be to establish lifelong good habits. The family dentists and staff at North Pole Dental Workshop in Greater Fairbanks, Alaska, understand the importance of getting kids excited about taking care of their teeth and gums. Brush Together: When it’s time to brush teeth in the morning and night, do it as a family. This way, your child will be able to mimic the proper way to brush and floss. Kids love to impress their parents, so this is an excellent way to show Mom and Dad what they’re learning. Good Eating Habits: Instead of eating sugary foods that can cause plaque and other teeth and gum-related problems, give your children healthy snacks such as fruits, vegetables, water, and milk. Create Contests: Make brushing fun by coming up with contests such as who can make the most toothpaste suds while brushing or who does the best job flossing. Reward little ones with stickers, temporary tattoos, or other small prizes. 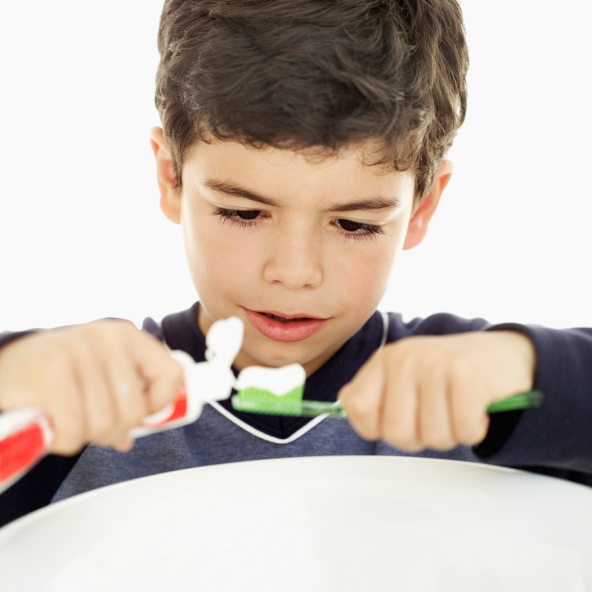 Encourage Choices: Let your children pick out the color of their toothbrush and the type of toothpaste they prefer. If your child is over six, use a toothpaste that contains fluoride. Depending on the child’s age, let them choose toothbrushes with their favorite comic or cartoon characters. 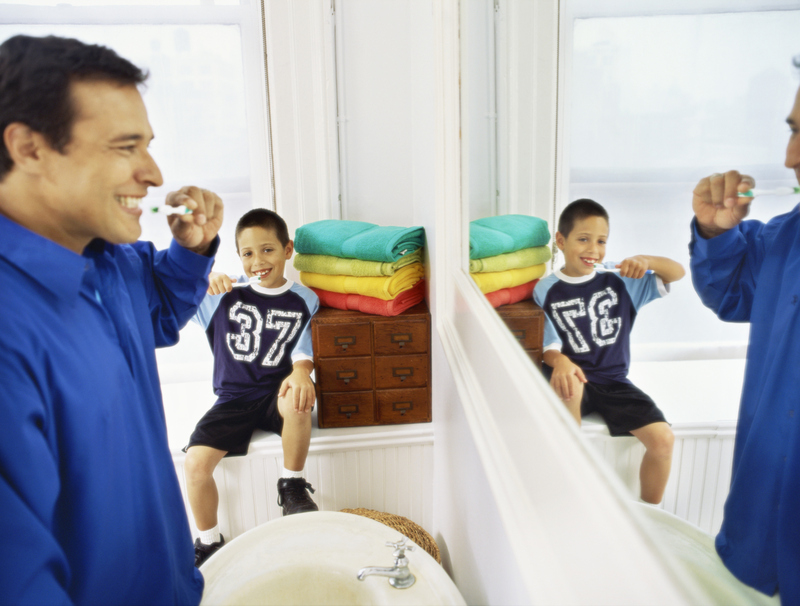 Track Their Progress: Create a fun chart and place it on the bathroom wall to show when your child brushes and flosses. Have them place a star on each routine each day. Give them daily praise for their consistent dental care. As parents, you are your children’s greatest teachers. Be there for them when they’re ready to start brushing and flossing their teeth. As the area’s premier family dentist office, North Pole Dental Workshop is your source for helping kids develop healthy dental care habits that will go with them into their adult lives. To get started, call North Pole Dental Workshop at (907) 490-4650 today to schedule an appointment with the dentist. You can also visit the website to learn about their wide range of available services, including teeth whitening, veneers, and dental implants.